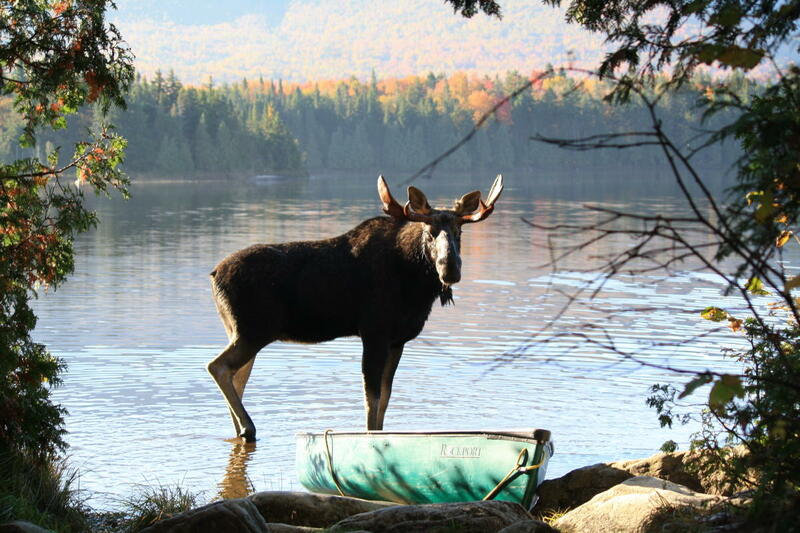 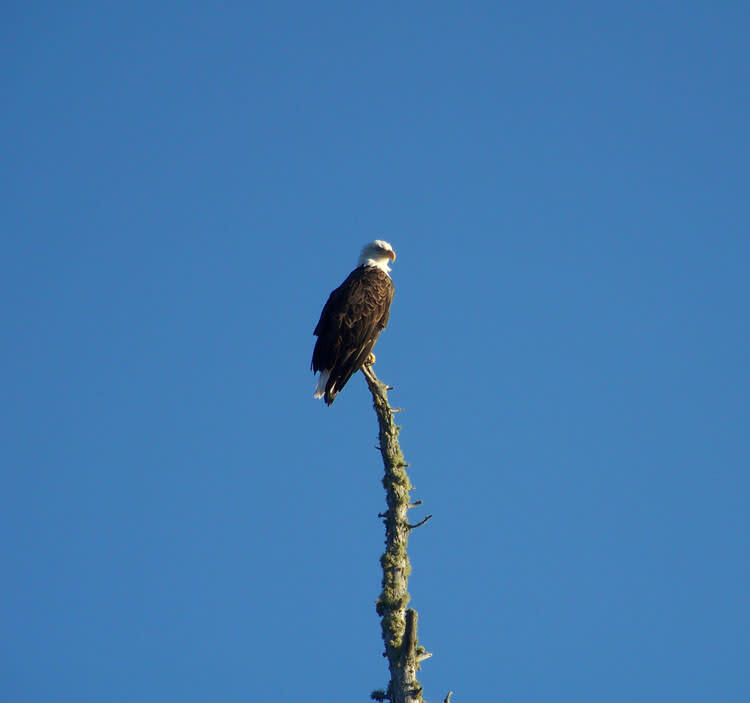 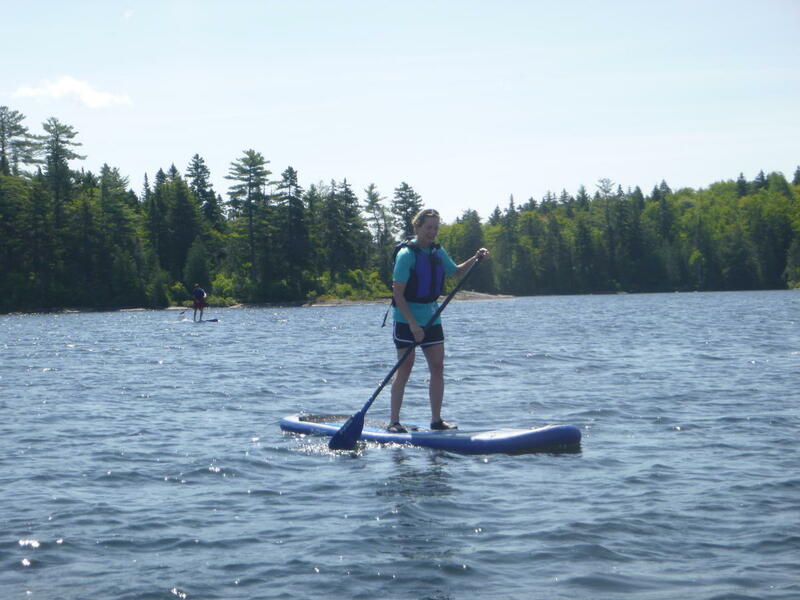 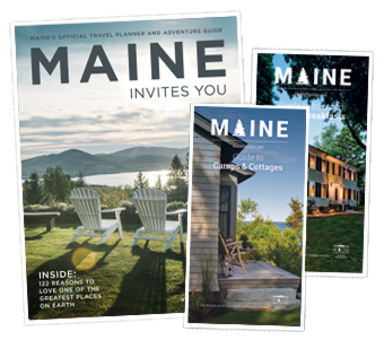 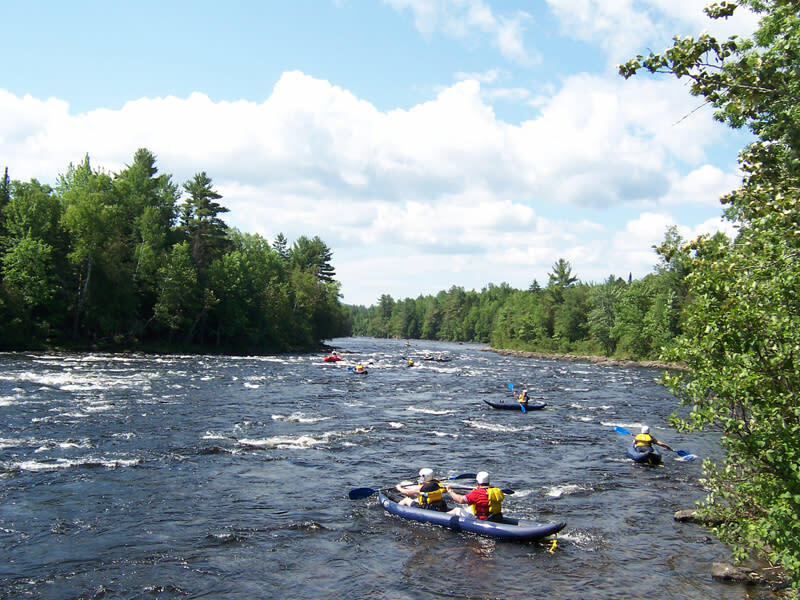 Your basecamp and guide's at Moosehead Lake for Things To Do! 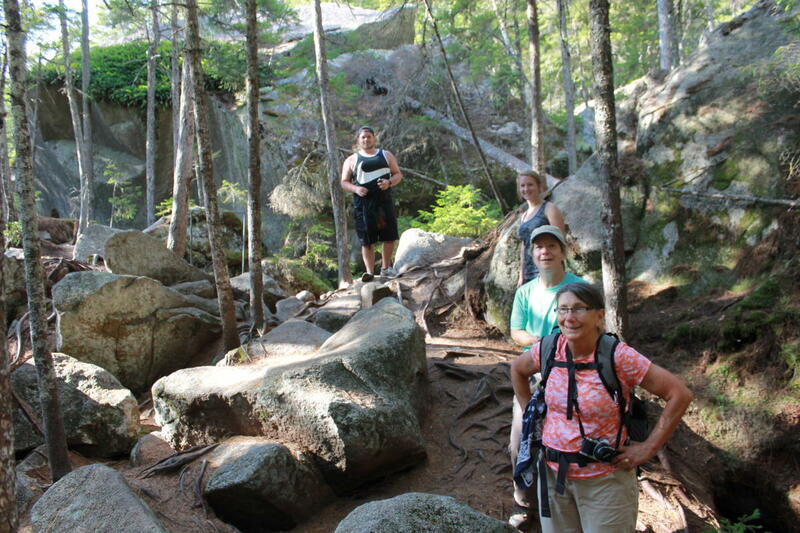 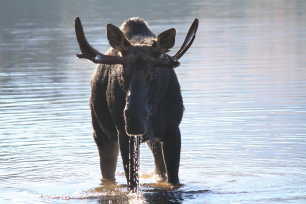 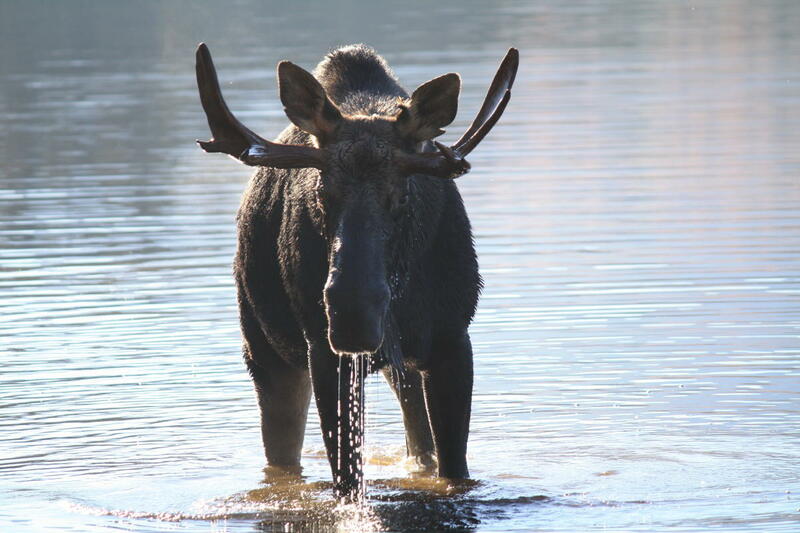 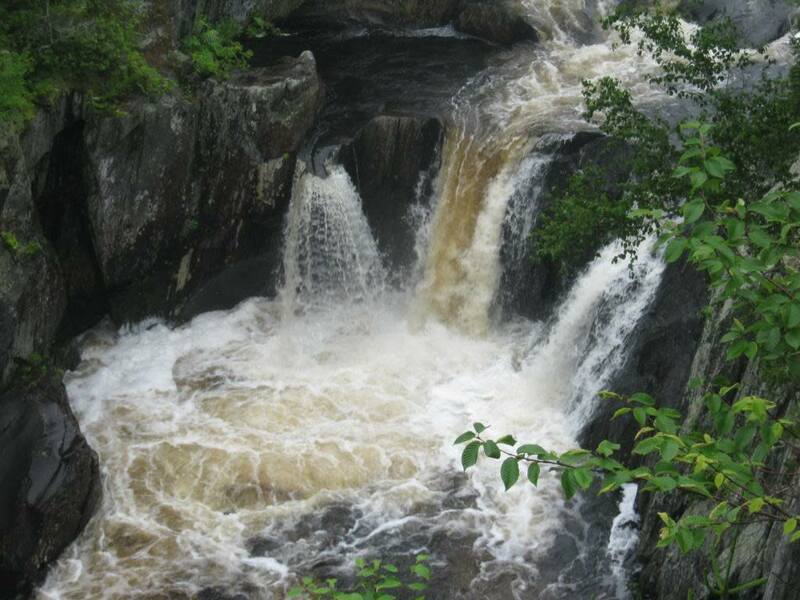 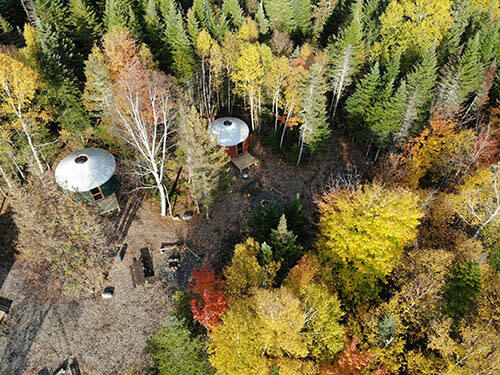 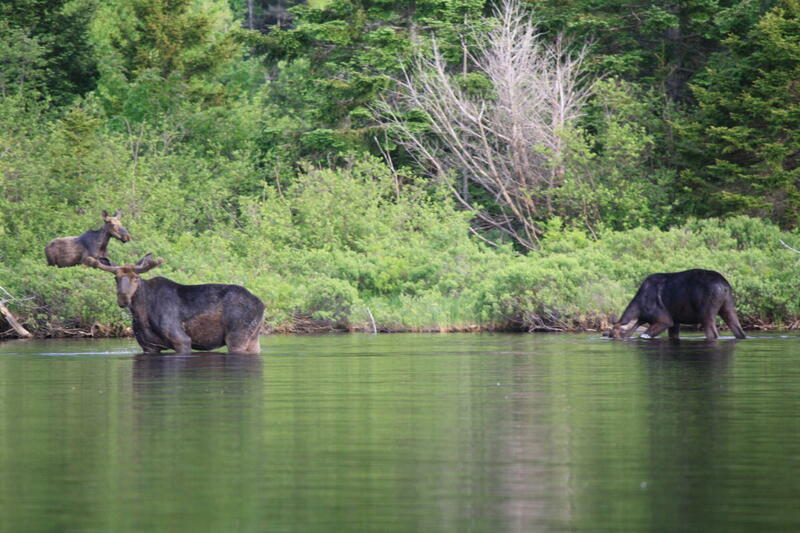 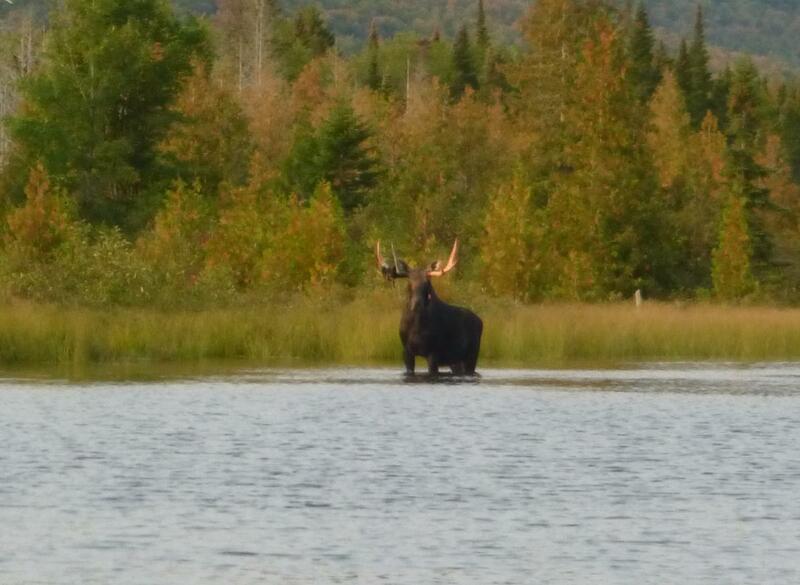 Located in the heart of moose country for daily moose tours and Moosehead Outdoor Adventures. 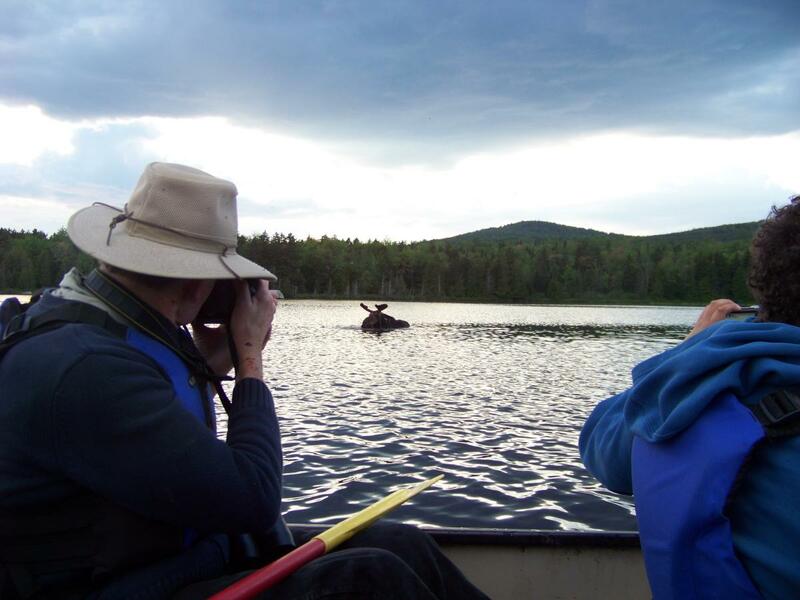 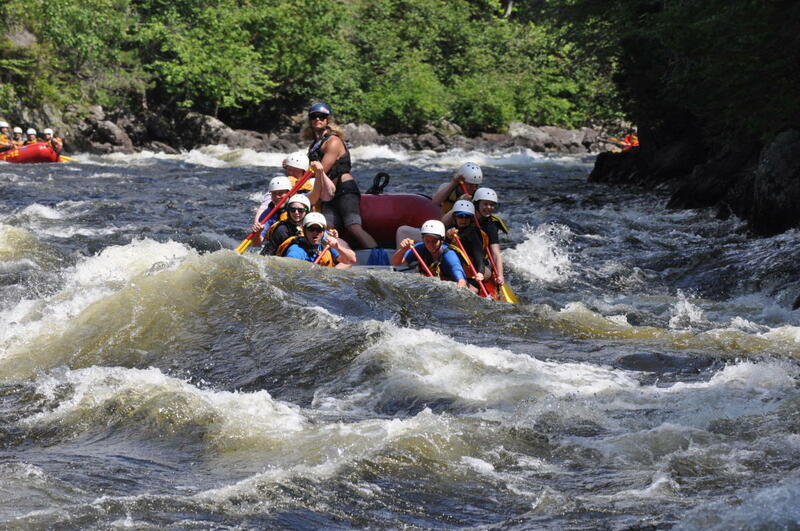 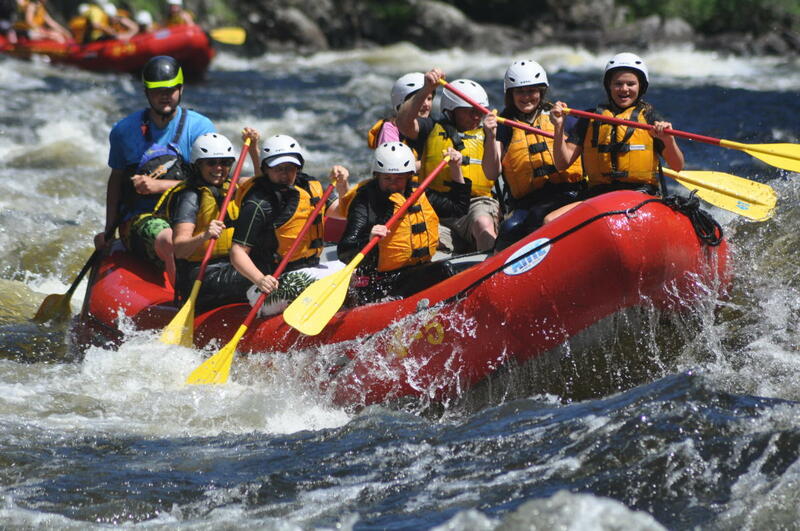 Combine your vacation with our rafting, moose watching tours by land and canoe, inflatable kayaking trips, waterfall hikes, ice cave excursions, paddleboarding and more! 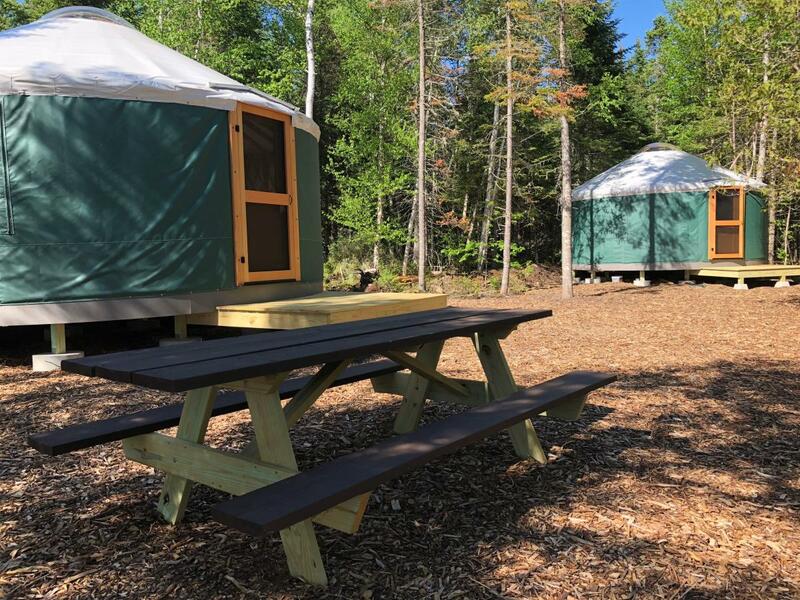 Vacation packages available with our yurts, lakeside lodging and campground.